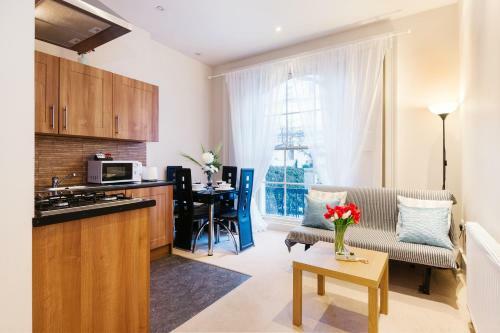 Elicia's South Kensington Apartment in London is an apartment building. 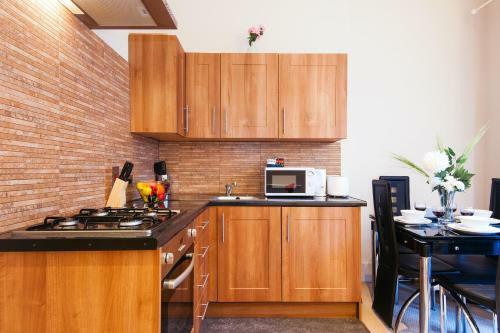 Located in London, Elicia's South Kensington Apartment offers self-catering accommodation with free WiFi. 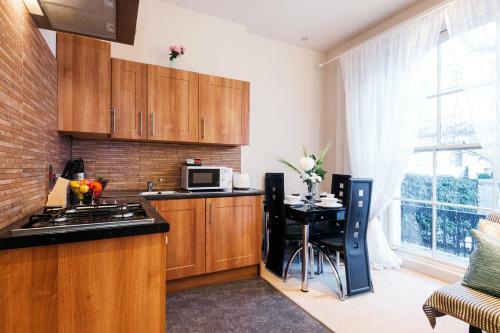 The apartment is 800 metres from Harrods. 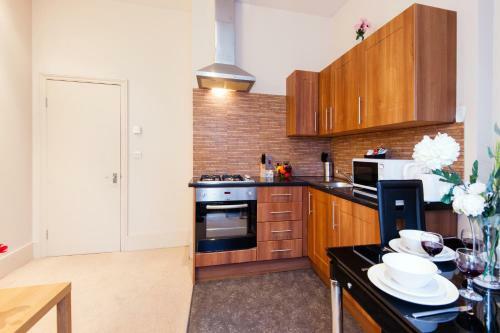 Th...e kitchen is fitted with an oven and a toaster. A flat-screen TV is offered. 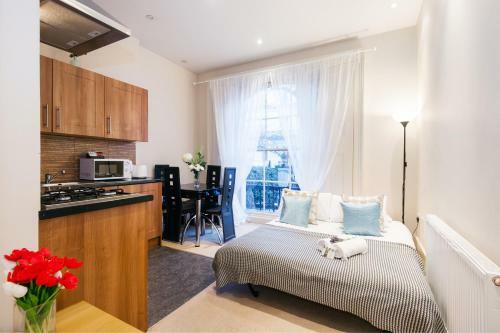 Royal Albert Hall is 800 metres from Elicia&#39;s South Kensington App, while Hyde Park is 1.5 km away. 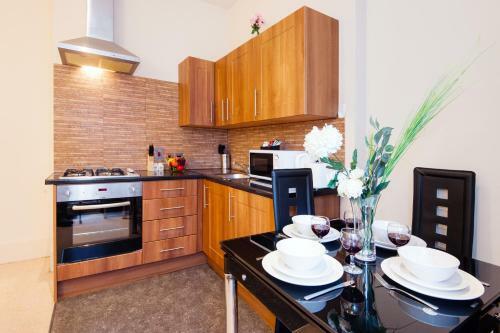 London City Airport is 15 km from the property. 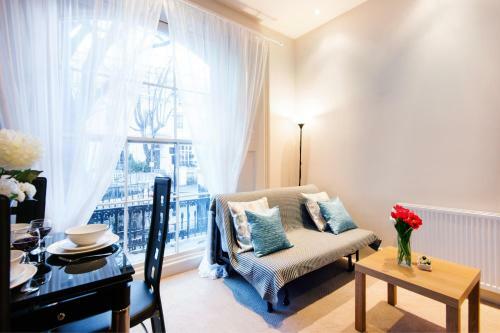 When would you like to stay at Elicia's South Kensington Apartment? 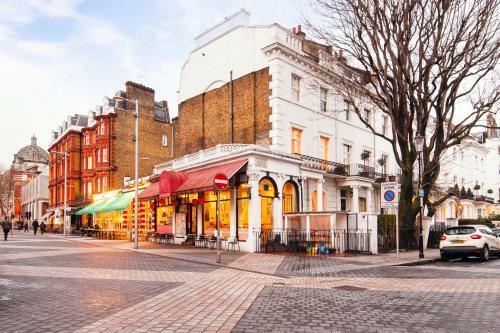 Please inform Elicia's South Kensington Apartment in advance of your expected arrival time. You can use the Special Requests box when booking, or contact the property directly with the contact details provided in your confirmation. Please note that the check-in and key-collection take place at: 62 Kenway way, SW5 0RD London. Please note that key collection is at a different address. 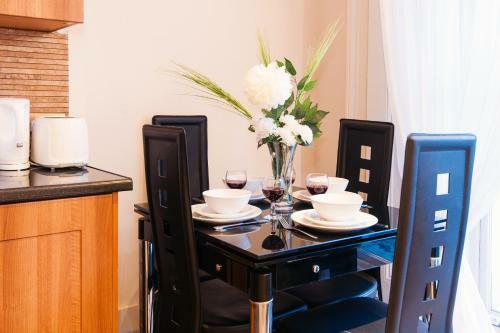 After booking, the owner will contact you regarding the key collection.